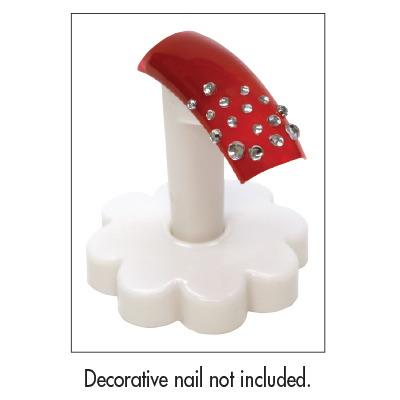 Perfect for nail art practice and display. 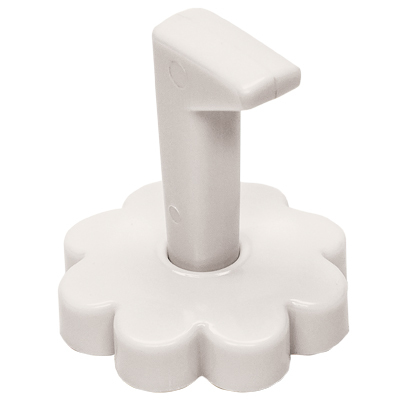 Easily sits on tables or countertops. Stand detaches from base for easy storage. Measures 1-1/2"H.